The five-race schedule, which will support the Blancpain GT World Challenge America, will feature 20 examples of the 2.2-liter 450hp turbocharged mid-engined Saleen 1, and will run under the banner of the Saleen Cup. 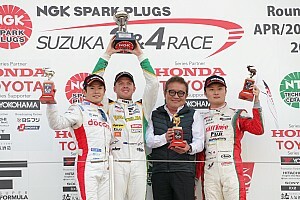 The single-make series invites prospective drivers and enthusiasts to compete at Sonoma Raceway (June 7-9), Portland International Raceway (July 12-14), Watkins Glen (Aug. 30- Sept. 1), Road America (Sept. 20-22) and Las Vegas (Oct. 18-20). 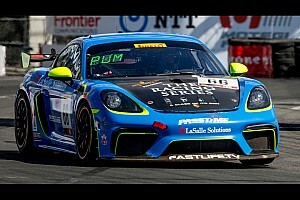 The ultimate prize is a chance to win a factory seat in Saleen’s GT4 entry for the 2020 season. 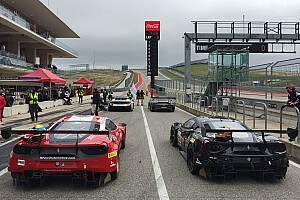 “I am very pleased to welcome the Saleen 1 Cup Series to the Blancpain GT World Challenge America schedule for the 2019 season,” said Stephane Ratel, founder and CEO of SRO Motorsports Group. Steve Saleen, CEO and founder of Saleen Automotive, said: “The Saleen Cup is the next chapter in our company’s return to motorsports. Racing is in the DNA of everything we do at Saleen. The Saleen Cup is open to standard “D” licensed drivers, and offers a distinct professional-level racing experience, in which each car is equally prepared and maintained in-house, including back-up cars, plus transported to each race event. 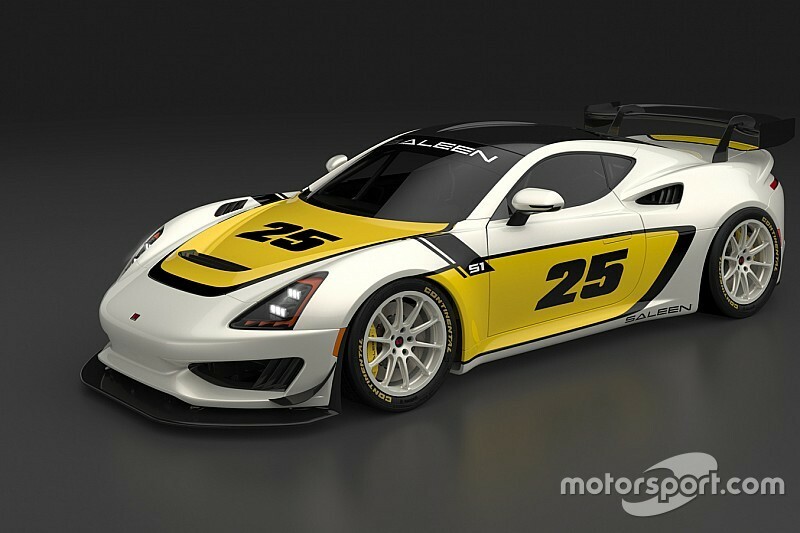 The Saleen Cup also features two-racer teams, enabling participants to split the cost.